Werido Noir features a good selection of gothic and dark lowbrow art from 24 top artists. This is a follow up to Weirdo Deluxe published in 2005. The selection of art is great. They are beautiful and true to the sense of lowbrow, with a wide range of styles and artists. Each artist has an interview on their ideas and thoughts on art. There's also a history on the Low Brow art movement, making it a good introduction. 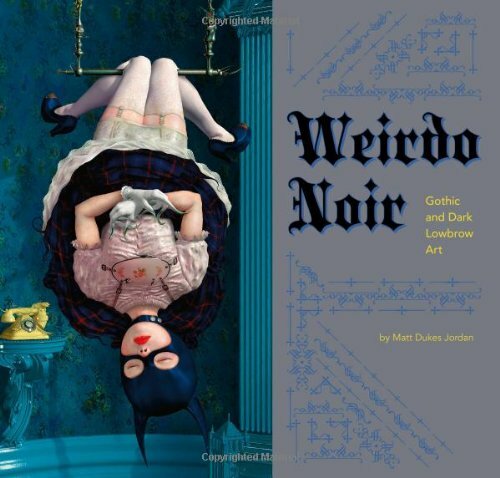 Nice book for those into gothic and lowbrow art.